We feel so grateful to be able to do what we love - and even more grateful that we can spread the love to help our environment and others. Here's where you can find out how we are spreading the love in our community and how you can help too! 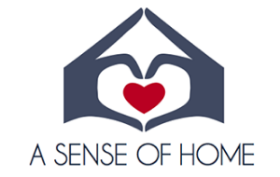 How you can help from your own home today: when you shop through this Amazon link, Erin Hansen Events & Designs will contribute all profits from Amazon advertising to the charities below! Click now and add stuff to your cart before you forget! There are no hidden fees - just the same low prices you normally pay - we thought this would be a great easy way to have what we normally do (shop at amazon) affect and help the charities we love! Erin Hansen is a participant in the Amazon Services LLC Associates Program, an affiliate advertising program designed to provide a means for sites to earn advertising fees by advertising and linking to amazon.com.